If you’re reading this post and you haven’t bought a copy of Diving In yet, then shame on you! How can you like me as a person but not love what I have written?!?! Just kidding. I know that every book isn’t for every person. Maybe you don’t like my writing style. Or you think Rahab whines too much (sometimes I think Rahab whines too much). Or maybe it’s simply because Young Adult Urban Fantasy isn’t your genre. Maybe you prefer straight-up fantasy. If the last reasoning is why you don’t like my book, then maybe I can tempt you with another series I am writing. I’ve talked a bit on here about my fantasy world of Pocatello. It’s existed for over a decade and a half now, and I’ve written (or thought about writing) a lot of stories that take place there. What I have written about Pocatello is unlike what I have written for Grover Cleveland Academy. The characters there may still be young, but they have experienced firsthand war, slavery, prejudice, and alienation. They are forced to take on heavy responsibilities because a heavy hand has been dealt to them. Now some of these stories are going to be available to you, gentle readers! 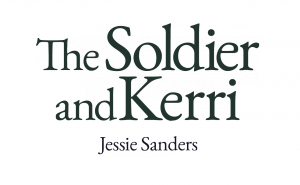 Over the course of the next year or so, I will be publishing a series of short stories called “Tales from Pocatello.” Each one will be somewhere between 10,000-25,000 words long. Or, if you prefer, about 35-100 pages long. So if you read one and don’t like it, at least I won’t have wasted much of your time. If you like fantasy, I hope you will check them out. 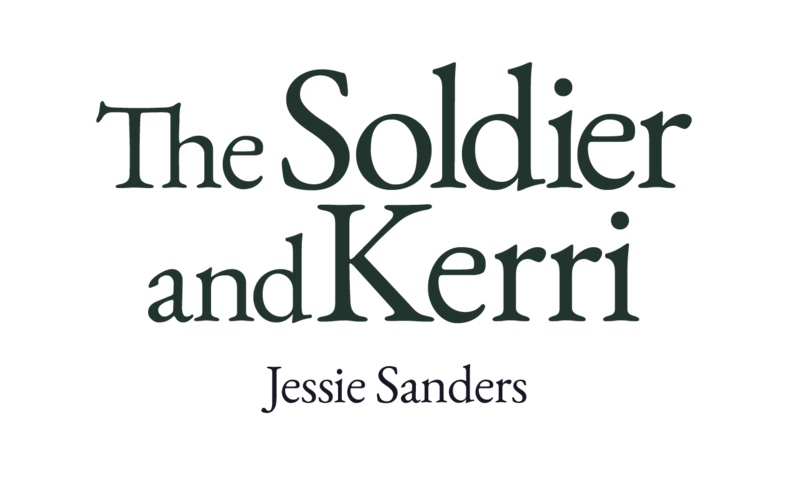 The first tale, The Soldier and Kerri, will be released in September. After three hundred years of tyranny, the brave natives of Nerja finally gathered the strength to fight against the magical country of Malaga. Now the war is over, but the years of violence still affect both lands and their inhabitants. Alejandro and Kerri are just two of the many refugees looking for a new home amid the devastation. The two of them must band together if they are to escape the ruined Malaga and make it safely to the newly freed country of Nerja. But even as they journey through Nerja, forces both external and internal are trying to drive Alejandro and Kerri apart. Will this soldier be able to win another fight, or will he and Kerri be separated for good?